Iconic indie toon fest Spike & Mike’s Festival of Animation will be holding a 30th Anniversary Celebration this year which will feature the most popular and award-winning short animations from the festival’s influential history—including early works by Disney-Pixar director Ralph Eggleston and over 10 Academy Award-winning or nominated shorts. The 30th Festival will take place at the San Diego Museum of Contemporary Art in La Jolla, Calif. from February 9 – March 22 and will welcome audiences of all ages. 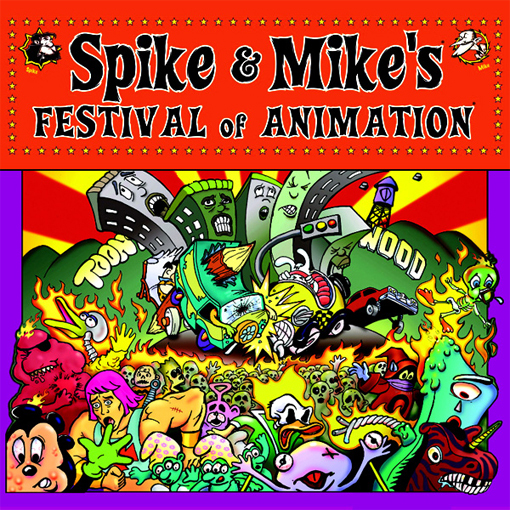 Spike & Mike’s has been the must-see event for indie, experimental and foreign toons since it launched in 1986 and has been responsible for premiering early films by the likes of Tim Burton, Mike Judge, Nick Park and South Park creators Matt Stone and Trey Parker. 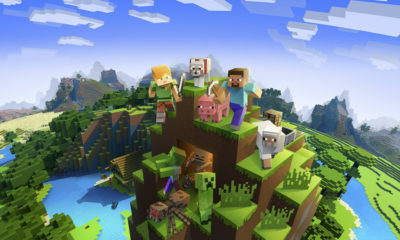 “To celebrate 30 years we’ve scoured the world to build the grandest show that I’ve ever presented and quite possibly that ever could be presented. Period,” said Spike. 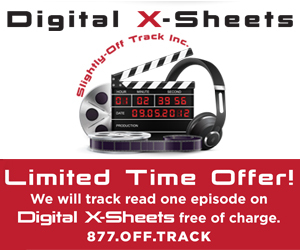 Attending the opening night VIP party and opening weekend ceremonies and screenings will be celebrity guest David Silverman, director of animation for The Simpsons and director of the first Simpsons short animations that premiered on The Tracey Ullman Show from 1987-89—a select few of these shorts will be shown at the festival. Advance tickets are on sale now for $12 on www.tix.com or $15 at the door. 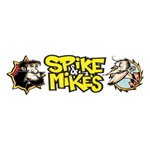 For more content (for mature viewers only) and information visit www.spikeandmike.com.